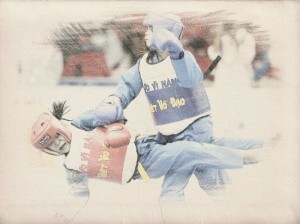 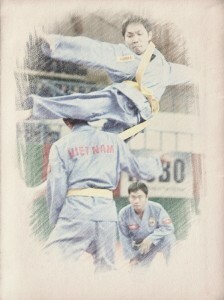 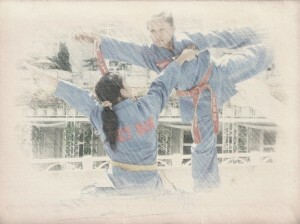 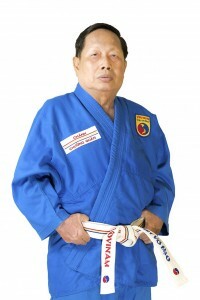 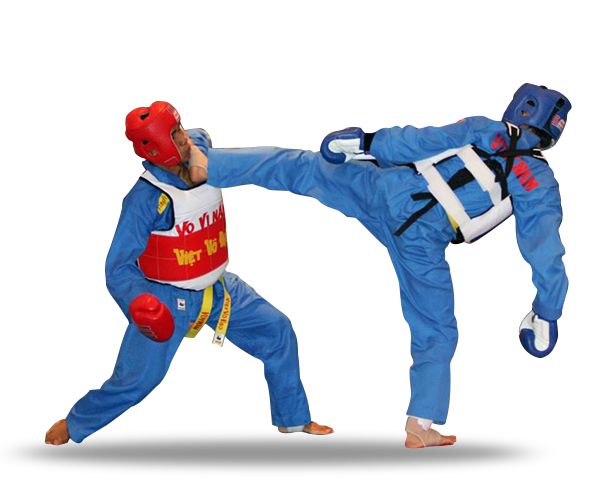 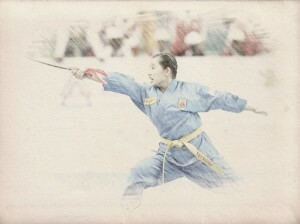 Status of the Vovinam Việt Võ Đạo School’s Management Masters Council. 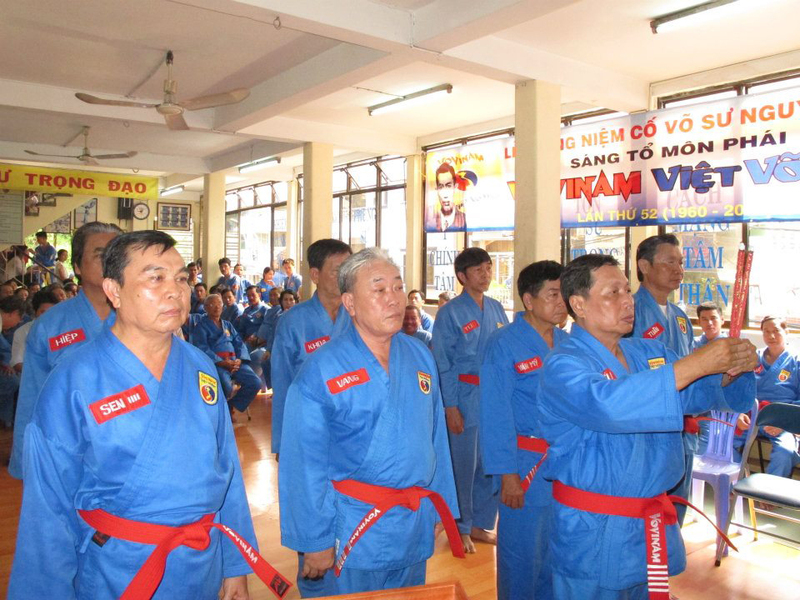 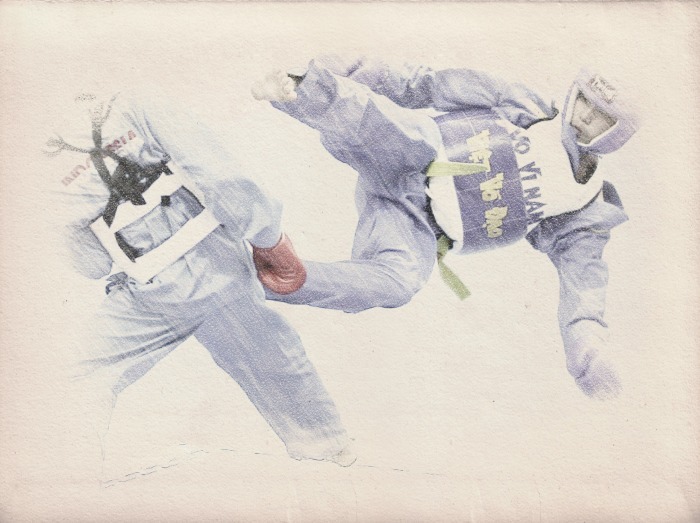 “Since the creation of the Vovinam Việt Võ Đạo school by our late Grand Master Nguyễn Lộc, we have known ups and downs, and gone through challenging periods. 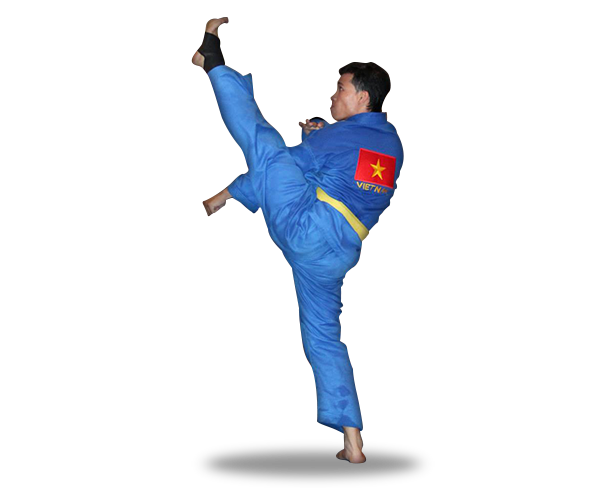 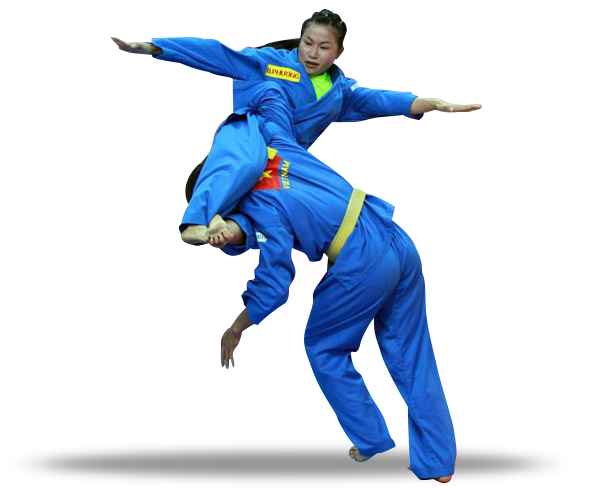 But our school has overcome them all and developed at home as well as abroad; this reflects how much Vovinam is bringing to the human kind, and has been possible only thanks to the efforts and determination of all the Masters and Instructors. 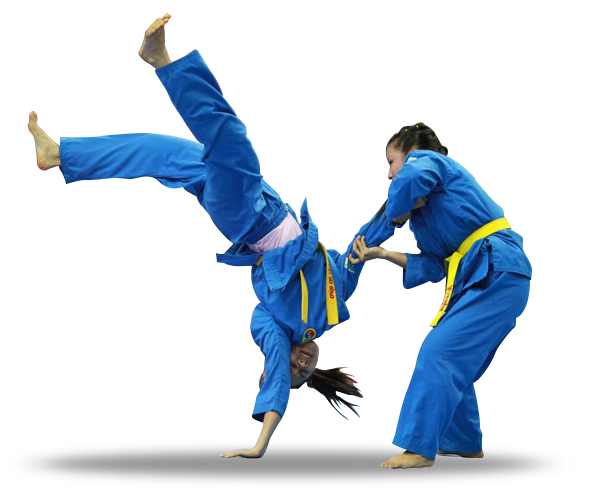 In order to develop the school in accordance with our three goals and the five beliefs, we have to adapt the way our school is managed and organized. 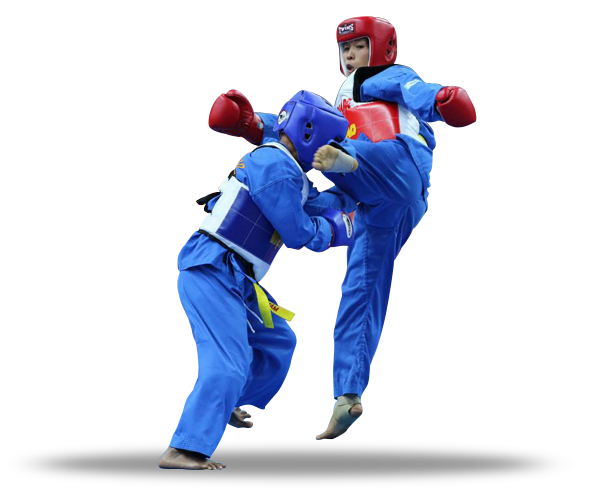 Now that our school has developed so much at home as abroad, we have to change our way of organizing, which has become obsolete. 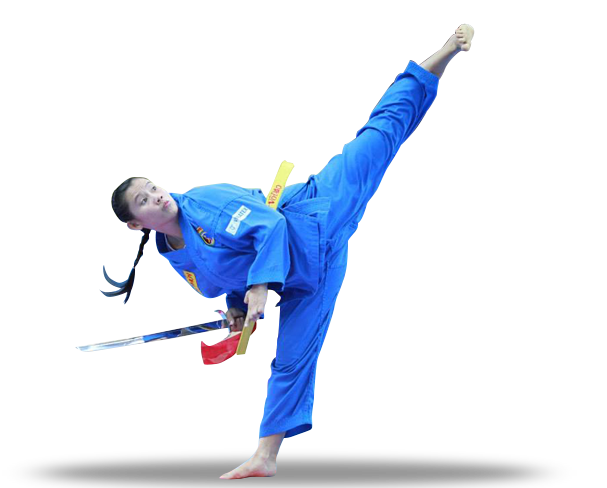 This is why, in my responsibility as Patriarch Master towards the future of our school, I hereby proclaim our new organization committee. 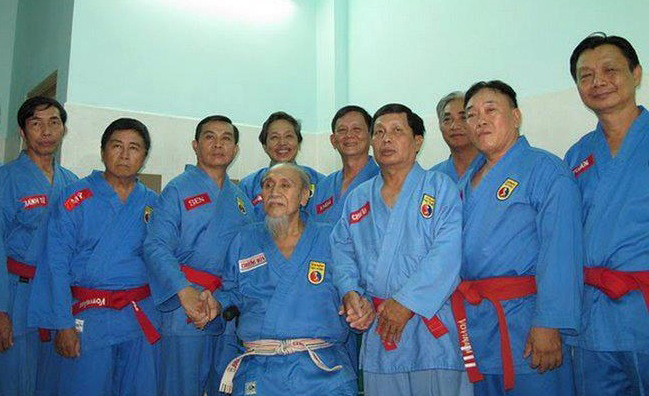 This organization committee, which shall be called: “The Vovinam Việt Võ Đạo School’s Management Masters Council” (Hội Đồng Võ Sư Chưởng Quản Môn Phái Vovinam Việt Võ Đạo), will replace the organizations in place thus far. 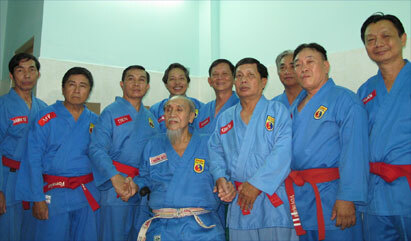 The head of the Management Masters Council shall be called “Chánh Chưởng Quản” and is the leader of our school. 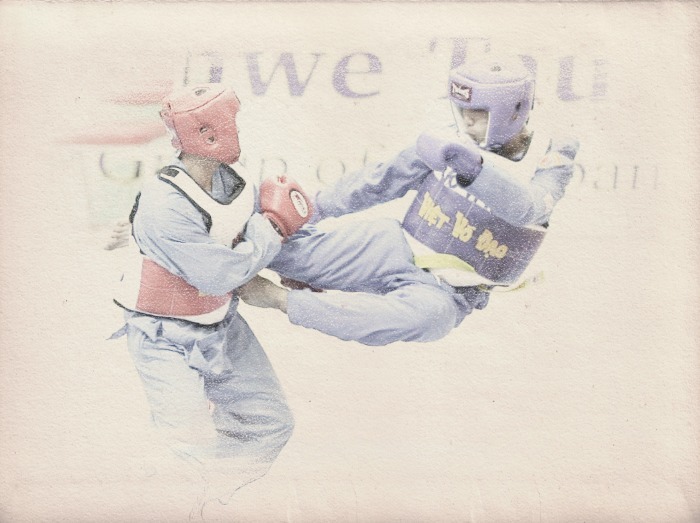 Thus, the name “Chưởng Môn” shall cease to be used in the future. On the 24th of August 2010, at Tổ Đường, Võ Sư Chưởng Môn Lê Sáng proclaimed the new organization committee. 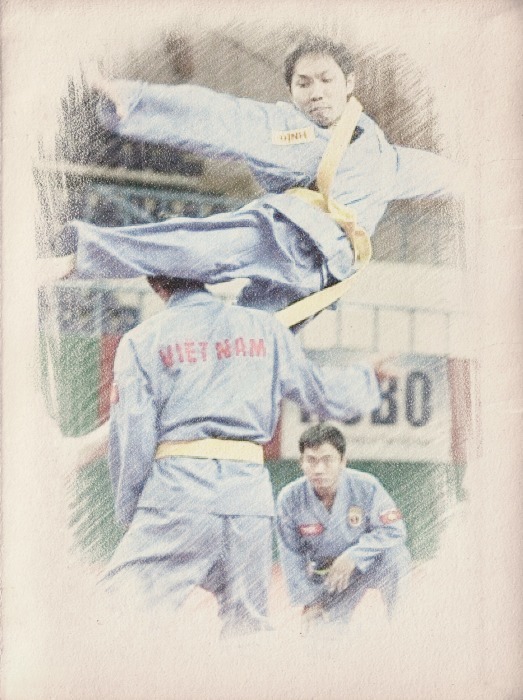 This organization committee, which shall be called: “The Vovinam Việt Võ Đạo School’s Management Masters Council” (Hội Đồng Võ Sư Chưởng Quản Môn Phái Vovinam Việt Võ Đạo), will replace the organizations in place thus far. 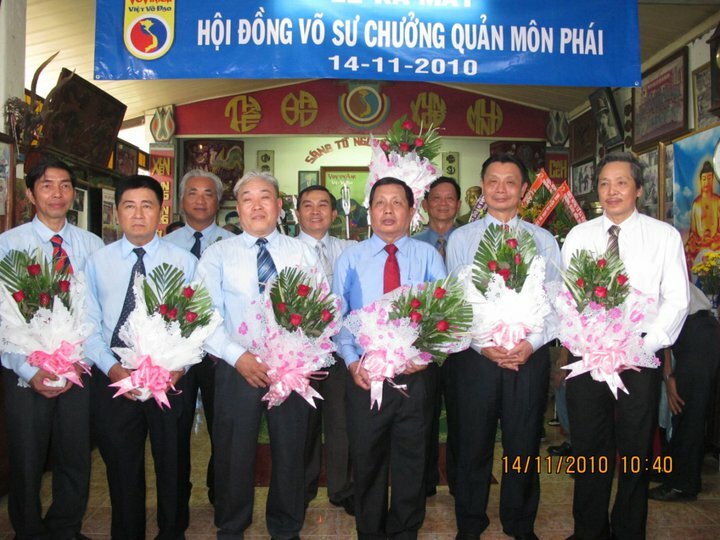 The head of the Management Masters Council shall be called “Chánh Chưởng Quản” and is the leader of our school.